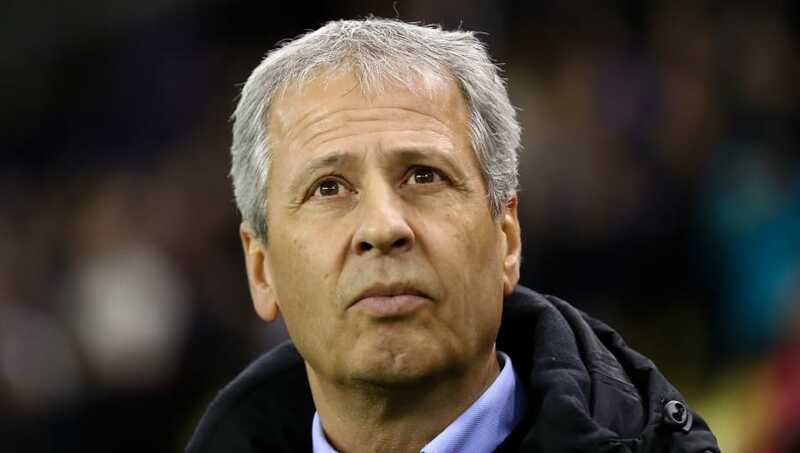 Borussia Dortmund have filled the void left by departing manager Peter Stoger after announcing former OGC Nice boss Lucien Favre as their new head coach on a two-year deal. No stranger to the Bundesliga after managerial stints at Hertha Berlin and Borussia Monchengladbach, the 60-year-old will now be given the reigns at the Westfalenstadion as BVB look to instil some stability after a rather turbulent 2017/18. With 27-years of managerial experience behind the Swiss native, there is more to Favre than just his meek exterior. So with that being said, here are six things you might not know about him ahead of his first season in charge of Die Schwarz Gelben. 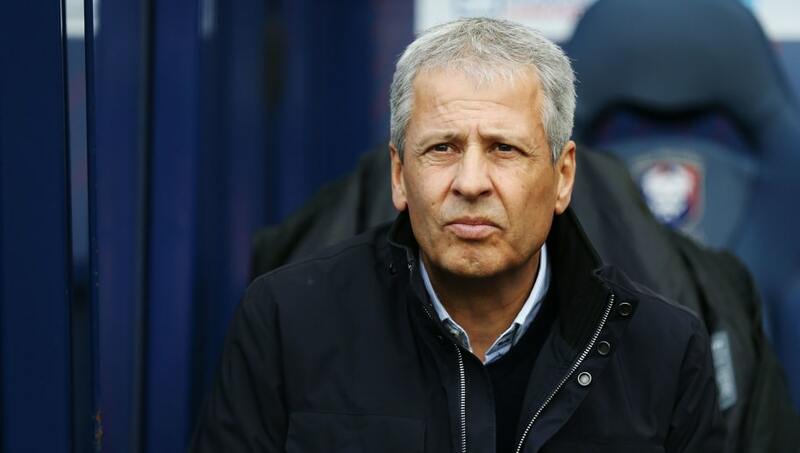 A million miles from the glamour of managing one of Europe's biggest club sides, Lucien Favre's upbringing is certainly an influence on his style of play. The now 60-year-old was brought up on a family farm in St. Barthelemy, Switzerland, and even helped with chores around the farm in his formative years, although it wasn't exactly his idea of fun. Favre has said: "I sometimes helped around the farm, but I wasn't a big fan of that," although the hard-working, labour-intensive time there is certainly a facet he's taken into his managerial style, stating: "My players have to be ready to suffer in training." While making your international debut is always a special experience, Favre had a debut to remember after playing his first match for Switzerland. Receiving his first cap in September 1981 against the Netherlands in the same game that Frank Rijkaard and Ruud Gullit also made their international bows, Favre would score his first and only goal for his country in a 2-1 defeat in Zurich. Favre would go on to make 24 appearances for Switzerland and was even named Swiss Player of the Year in 1983, although it is his debut that is a standout moment on the international stage. Known as a gifted, technical midfielder throughout his playing career, Favre was considered by many in Switzerland as ahead of the curve when it came to both his playing ability and knowledge of looking after his body. However, a horrific knee injury would curtail his promising career. Sustained in 1985 after a sickening knee-high tackle from former Swiss international Pierre-Albert Chapuisat - that is deemed by many in Favre's homeland as among the worst in Swiss football history - the now Dortmund boss spent eight months on the sidelines, eventually retiring in 1991 after failing to recapture his form prior to the injury. First capturing headlines after naming a 19-year-old Blerim Dzemaili as his captain whilst at FC Zurich, they would go on to win back-to-back league titles in 2005/06 and 2006/07 with an average age of just 21.5. It would be a reputation that Favre would further enhance while at Borussia Monchengladbach. While not discovering the talent of Marco Reus, he was a key factor in Reus' performances that earned him the German Footballer of the Year award in 2012. Favre was also the man that gave an 18-year-old Marc-Andre ter Stegen his debut the season prior, despite being in the midst of a relegation battle, pointing to his preference of developing youth prospects regardless of circumstance. 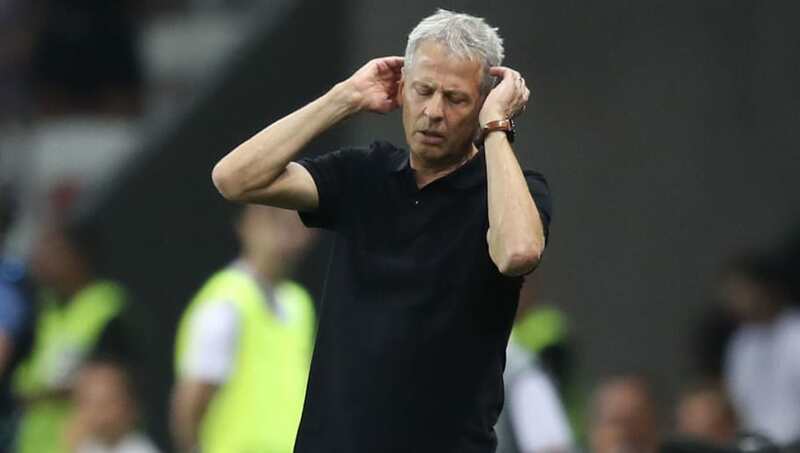 Despite winning consecutive titles in Switzerland's top division, Favre's biggest managerial achievement to date has arguably been guiding Borussia Monchengladbach to the Champions League in 2015 for the first time in 37 years. Finishing third in the 2014/15 Bundesliga season, Favre's side was more than deserving of their place back at Europe's top table after garnering a reputation for a fast, energetic and relentless style of play that he has implemented wherever he's gone. 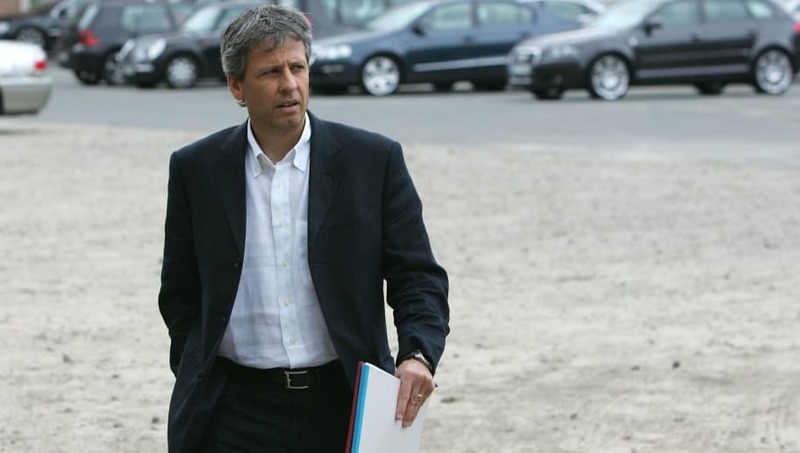 While Favre would eventually resign in September 2015, merely months after the historic achievement, it would fail to overshadow the work he did at Borussia Park. A man who is more known for his actions off the field than on it, Mario Balotelli has been earmarked as a handful throughout his career, but it seemed Favre knew how to get the best out of the enigmatic forward. After the pair both arrived to Nice in 2016, Balotelli's 15 league goals would help guide the French side to third place in Ligue 1. The Italian would then better his previous record in 2016/17, scoring 18 goals in the league this season. 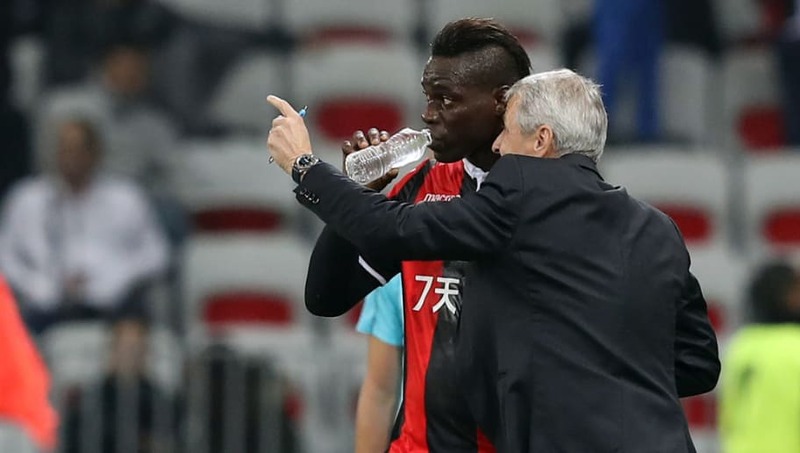 His two seasons at Nice have marked Balotelli's best seasons in terms of goal-scoring throughout his career so far, suggesting that Favre has the man management skills to turn unlock the potential out of a perceived lost cause.